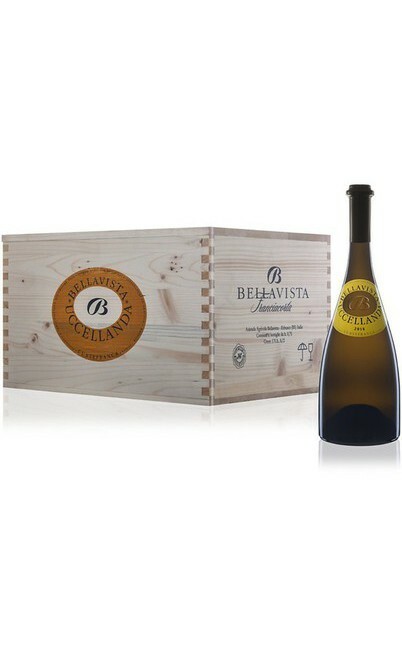 The name of this sensational white wine of the producing company Bellavista comes from Latin. “Alma” means feed and character imprinting. 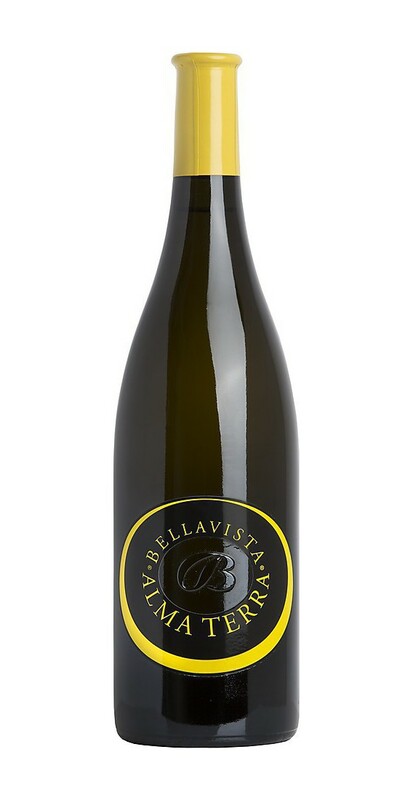 The aim of this name is to transmit and valorize the refinement and the prestige of this sensational white wine made by Chardonnay grapes at 100%. 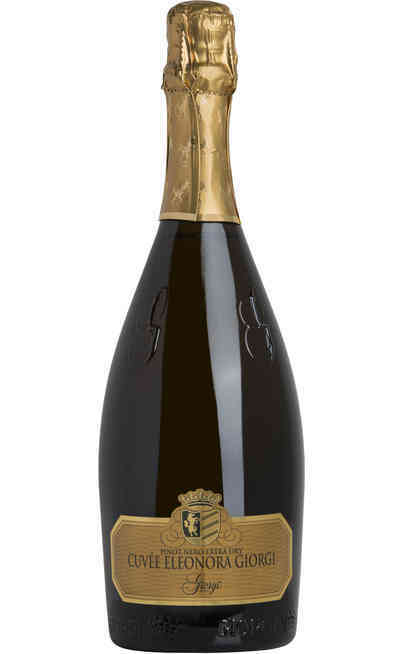 The usage of the poor Chardonnay grapes transmits the character of the franciacorta territory that depending on the different innate characteristic of the soils have precisely characteristics. 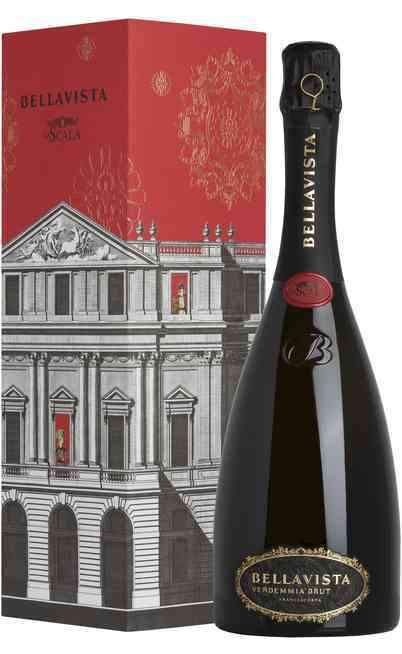 The “Alma terra” wine encloses all the four different features of the production area, of the terroir. There are some terraces on the vineyards, other are exposed at South, South-west and other that have both a good exposition and a great soil texture. By the union of this four vineyards of Chardonnay born the white Alma Terra Curtefranca wine that revels its unique origins. The must ferments and age in little white oak barrels until the wine doesn’t achieve the perfect balance between taste and nose. It has an intense straw yellow color with light green reflections. 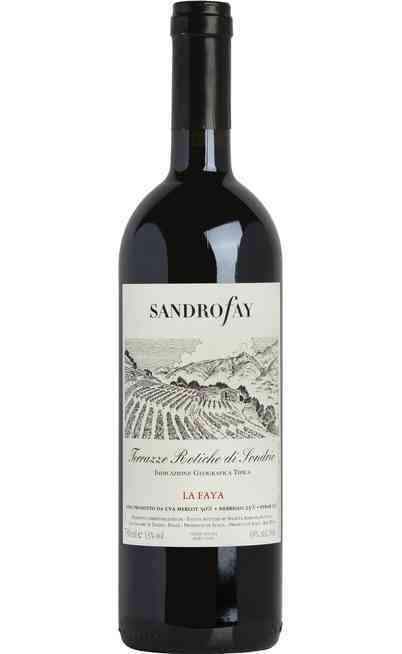 The nose opens with mineral aromas, floral and fruity too with fresh citron hints of lemon and grapefruit. 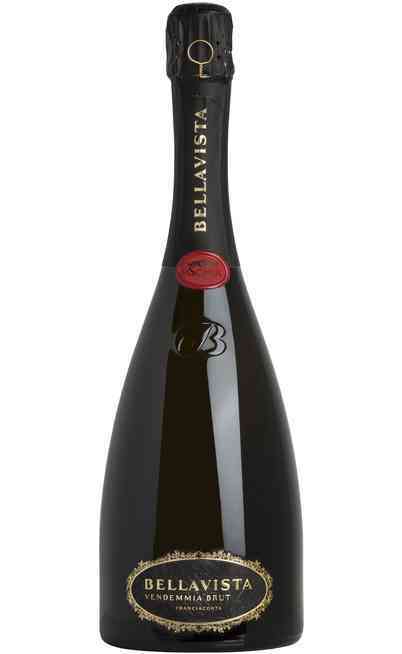 The taste is wide, enveloping and inviting. 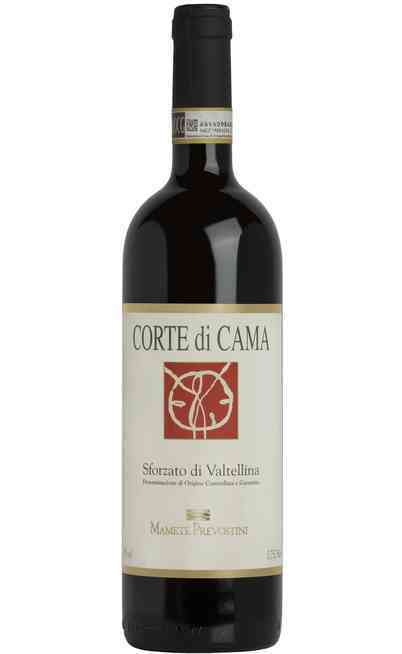 There are some remarkable aromas of nuts and acacia honey. 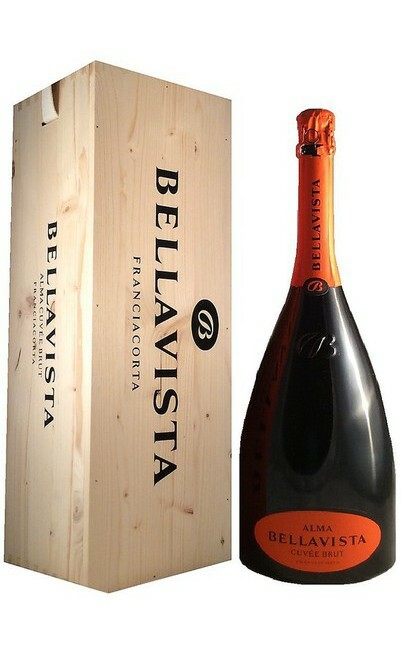 It is extraordinary fresh, with a great aromatic concentration with a pleasant persistence. 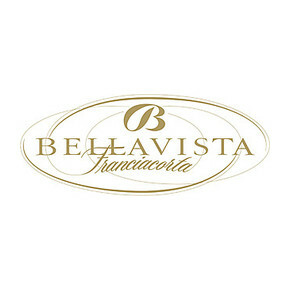 This excellent Bellavista Alma Terra Curtefranca Bianco wine is perfect to be matched with the durum wheat pasta flavored with vegetables or with white meat flavored with olive oil. It has to be served at 12°C in a wide and tapered wine glass.